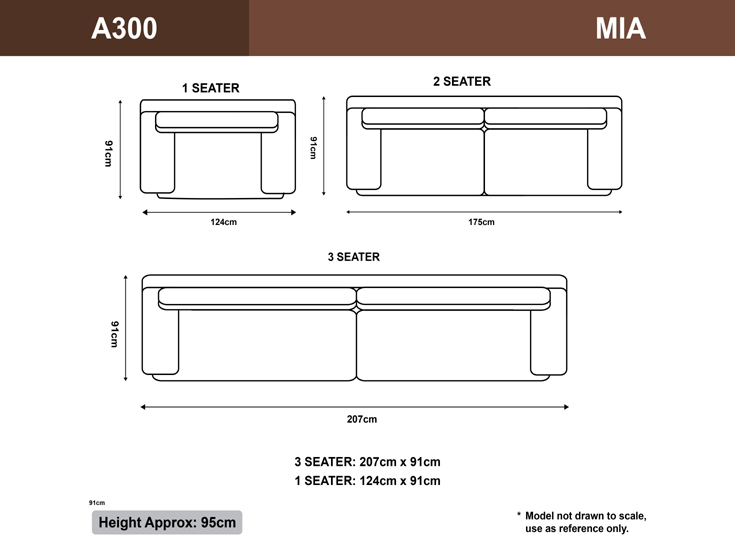 The Mia sofa is one of the most popular designs we have to offer. Focusing on less is more; this simple yet luxurious design is extremely stylish yet comfortable. You definitely can’t go wrong with this design.